If you happen to be someone who believes in the birthstones and the features that they bring in your life, then you have landed on the right page. Since it’s the month of May already, we have taken the liberty of mentioning a few of the prominent characteristics that the gemstone of May, Emerald, brings in the lives of people who are born in this month. With further ado, let’s take a closer look at the color, the symbolism, and the significance of the emerald. 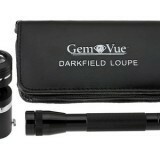 Being born in May, the birthstone of Emerald has three prominent features to impart in your life. 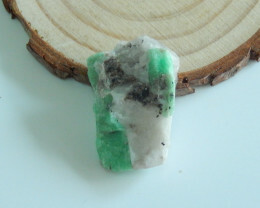 If you are interested in knowing the metaphysical gemstone characteristics that the Emerald has to offer, it is to be mentioned here that memory, faith, and clairvoyance are going to be the prominent ones. Like many of the other gemstones, the Emerald birthstone does also possess a range of healing properties. Such healing properties are specifically associated with the diseases related to fertility, eyes, headaches, and spine. 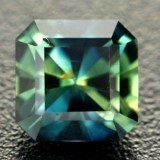 As part of the traditional knowledge, Emerald gemstone has also been associated with improving the mental capabilities. As far as finding the birthstone is concerned, unfortunately there aren’t many options available at the disposal of a person born in May. 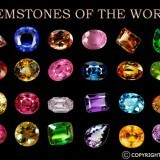 You are most likely to find the birthstone in the geographical locations of Zambia, Columbia, Brazil, and Zimbabwe. It is to be kept in mind however, that the purity of the stone can only be achieved by processing it that produces high quality stone with improved clarity. As evident from the information mentioned above, Emerald is going to be a birthstone for the zodiac sign of Taurus (The sign of Bull). 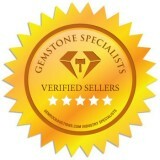 People born between April 21st and May 20th respond well to the gemstone. 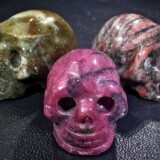 It is to be kept in mind however, that the zodiac sign of Taurus does also respond well to Diamond, Sapphire, and Garnet Agate. 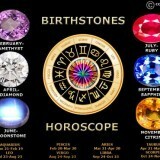 Each zodiac signs has a different birthstone. 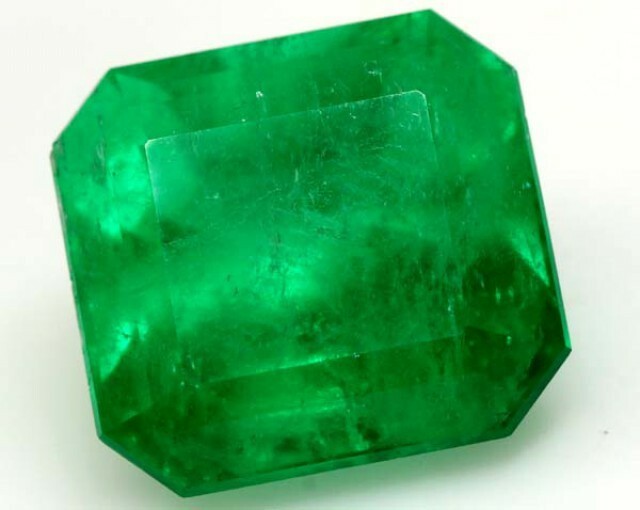 Since Emerald happens to be deep green in color, its use as part of the traditional jewelry is widely known specifically in Victorian Jewelry. The color of the gemstone represent a wide range of aspects of life as well which may include and are not confined to religious, social, Christian symbolism and biblical. Renewal of life as well as that of nature is commonly considered as the symbolic meaning of the deep green color of Emerald. 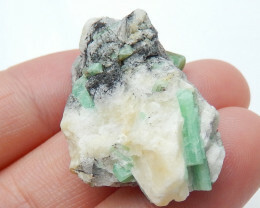 But that is not all that the birthstone of Emerald has to offer. 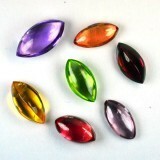 There are a wide range of other characteristics which are also associated with the gemstone. Such features may include youth, foresight, and good fortune. 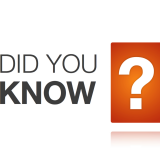 The history of Emerald mining can be traced back to the time of Cleopatra. The renowned Egyptian ruler claimed ownership of all of the emerald mines in Egypt to use the gemstones on her royal adornments. Cleopatra’s love of emeralds shows that human’s fascination with these beautiful stones began in at least 330BC, but further evidence suggests the emerald mining activities in Egypt may date all the way back to 1300BC! 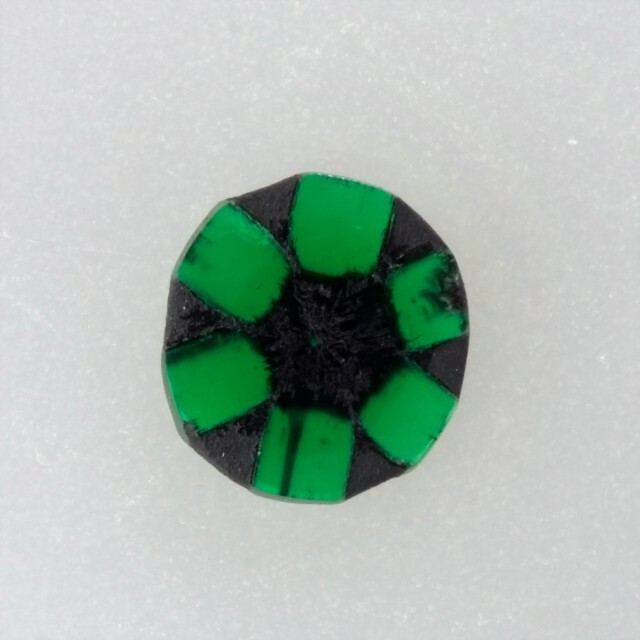 The Egyptians weren’t the only nation to see just how special emeralds are. The Romans and Greeks also had a love affair with these gorgeous green gemstones. The Romans associated emeralds with the goddess Venus, the Roman god of love who represented fertility, goodness and beauty. In a similar vein the ancient Greeks used emeralds to honor Aphrodite, the Greek goddess of beauty, love, and fertility. There are many cultures that are known to have used emeralds as sacred stones including the Muzo Indians of Columbia, Aztecs, and Incas. 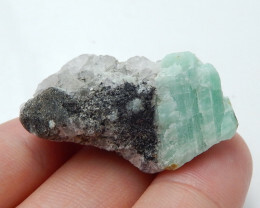 In fact, it was the looting of the Muzo Indian’s mines by Spanish conquistadors that really identified South America as a source of high-quality emeralds. These amazing Columbian emeralds were traded throughout the world for use on royal and high-end jewelry pieces helping reinforce the emeralds reputation as a status symbol of the wealthy. How did Emeralds get their name? 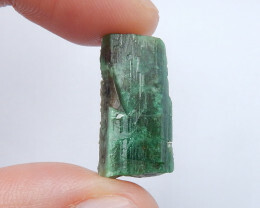 The name is believed to have passed through at least four languages before reaching the modern name of emerald. The earliest traceable origin of the name is the Greek word of smargados, which appropriately means green gem. Smargados evolves into the Latin word smargedus, which later develops into the French word esmeraude, and then into the Middle English word emeraude before the modern English version emerald finally developed. Emeralds were believed to be able to give people the ability to see the future when the stone was placed under their tongue. Emeralds were believed to hold special powers that protected the wearer from evil spells. It was thought that wearing an emerald could help show the wearer whether their lover’s oath was true or false. Emeralds were meant to give their wearers the power of eloquent speech.